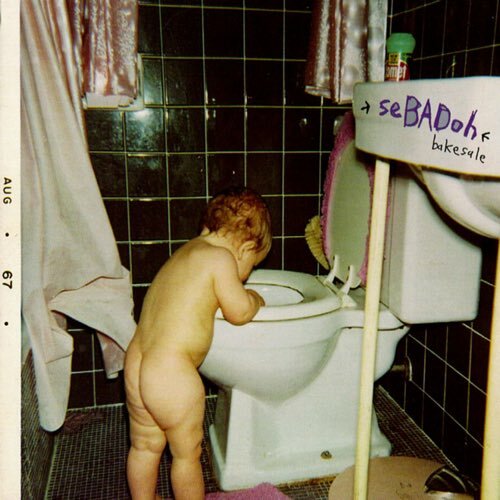 Along with Guided By Voices, Sebadoh flew the lo-fi flag in the 90s with a similar gift for short, punchy rock songs. 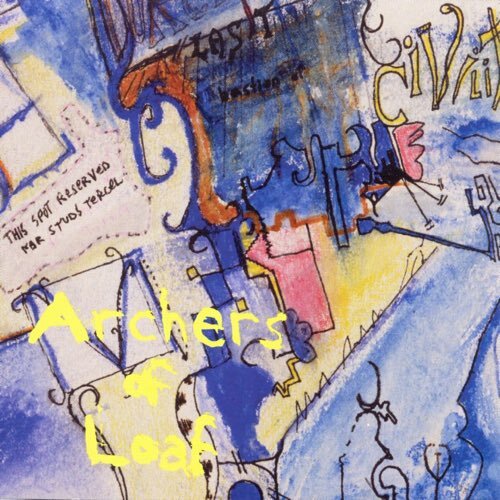 We revisit their 1994 release Bakesale, and dive into a discussion on the two-singer/songwriter band set-up. 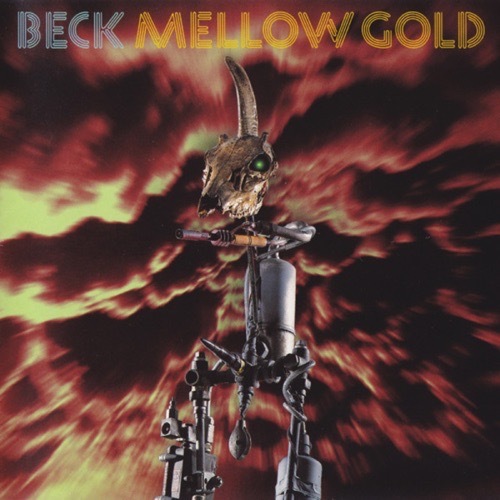 We revisit Beck's major label debut Mellow Gold, was it a warm-up for the multi-platinum Odelay, or is Loser the only worthwhile nugget? Our latest Digging Your Scene takes us to Boston, home of the Pixies, Dinosaur Jr and many more that made the city a vibrant 90s scene.